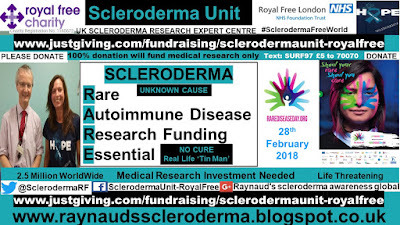 Almost 18 years to the day, from having first attended the Scleroderma Unit at The Royal Free Hospital in London, I am exhilarated to have been told on 30th November 2016, by the world scleroderma expert, Prof Chris Denton, that ‘your skin is now cured from scleroderma’. 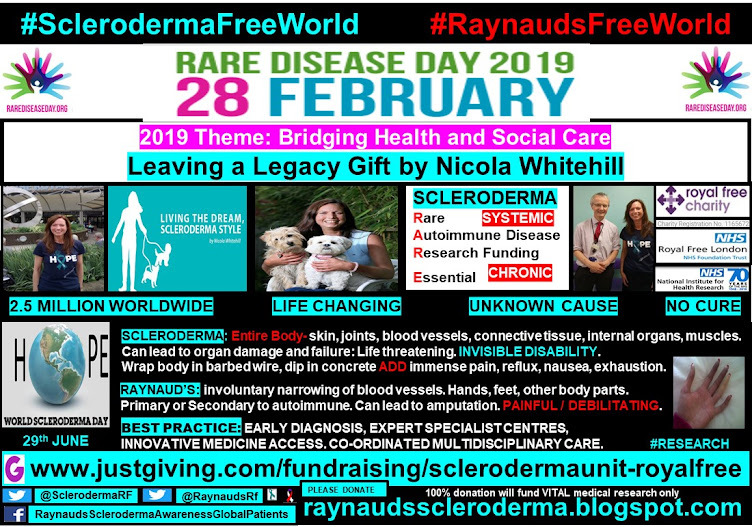 Having been given a 15 month prognosis by my medical diagnosing doctor in autumn 1997, aged 24, in December 1998, I arrived at Dame Prof Black and Prof Denton’s office at the Royal Free hospital in a very bad way. My body had turned to stone, literally. 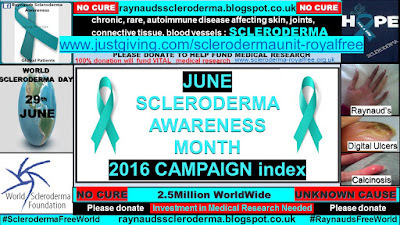 The skin covering my entire body had become tight, itchy and painful. In an attempt to put this into words, it would be similar to a clothing garment shrinking in the washing machine. This was accompanied by swollen joints and weak muscles, making any physical exertion, including standing, a huge feat. 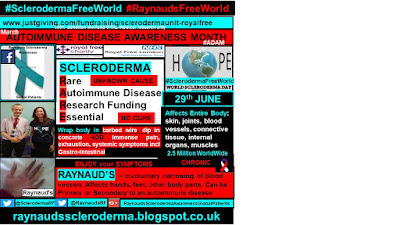 My fingers and toes were constantly blue with a minimum of 4 digital ulcers at any one time. Along with a level of tiredness that I had never experienced before (even after a week holidaying in Ibiza post A-levels, did not make the slightest level of comparison). Following extensive and numerous medical tests, the good news was that minimal internal organ involvement was evident. 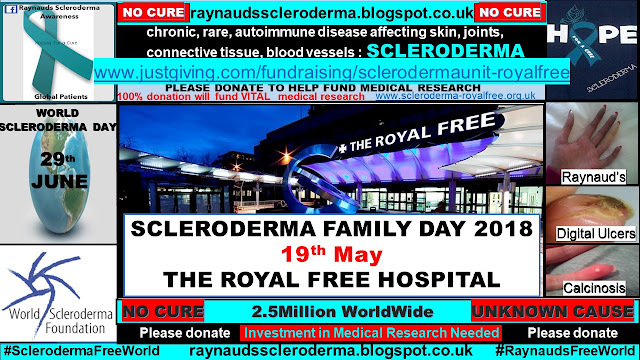 However, the progression and aggressiveness of the fibrosis and lack of elasticity of my skin and connective tissue placed me in the ‘diffuse systemic sclerosis critical patient’ list. 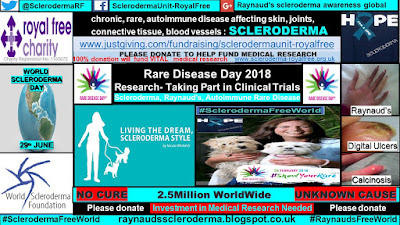 An urgent medical treatment plan was drawn up with numerous iv cyclophosphamide infusions scheduled, which if ineffective, I would have a stem cell transplant. 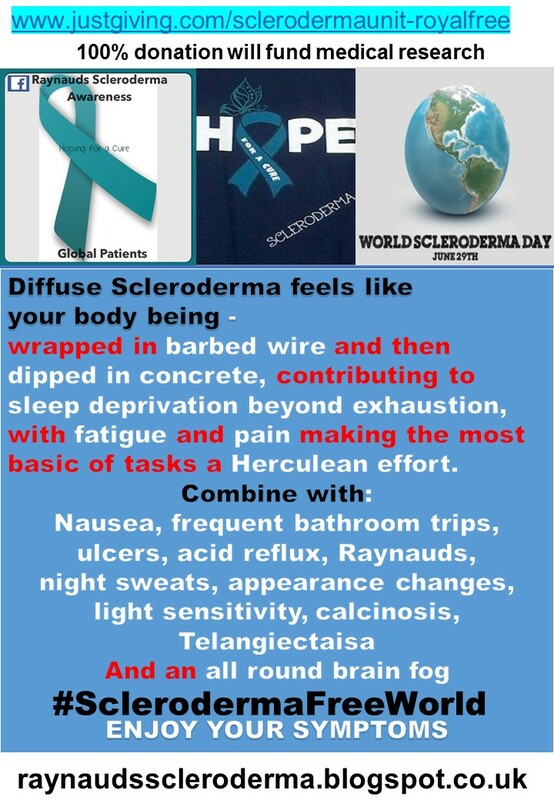 The feeling of leaving the hospital that day, is one that I can not articulate other than an overwhelming inner-sinking feeling, having to consciously force myself to breathe. 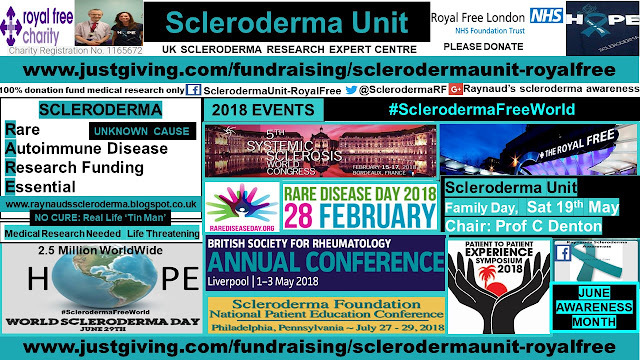 This feeling was comforted by the knowledge that, I was now under the medical expertise of global leaders in their field, whose dedication and commitment to improving the scleroderma patient landscape, invoked huge hope in me, that a cure would be discovered within my lifetime. 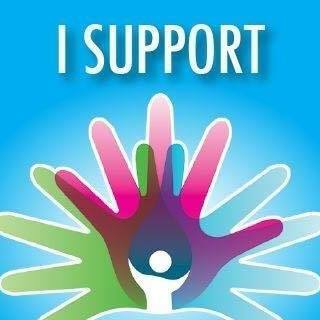 And most of all, they would ‘pull out all of the stops’ to do everything they could to help me, and of extreme importance to me, help me to realise my childhood dream to be a barrister. My new medical team took no time in getting me hooked up to the chemo drips, I had two sessions before the Christmas holiday, which was repeated at the start of 1999. At the same time I was taking mycophenolate mofetil (mmf) 2g / day. 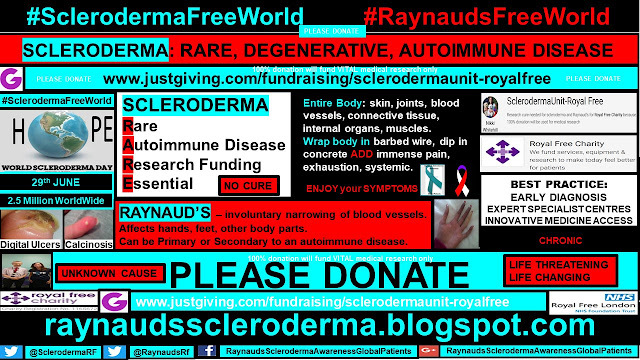 By easter, my skin symptoms gradually eased, taking me out of the stem cell transplant list. 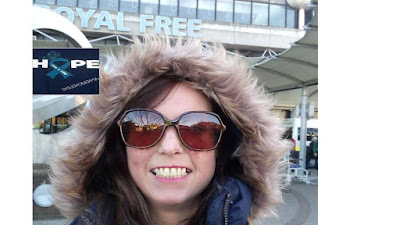 On 1st March 2004 I qualified as a self employed practising barrister, andso, having achieved my personal life goal, I reduced the mmf dose with view to stopping it completely. 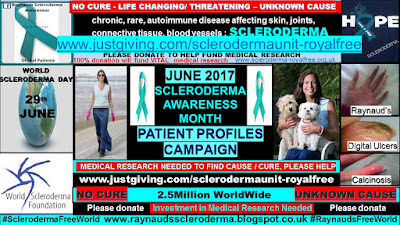 By the end of June, I was back on my sofa, experiencing a relapse with my symptoms, mainly lethargy, intense musculo-skeletal pain (tin man) and neuralgic pain. 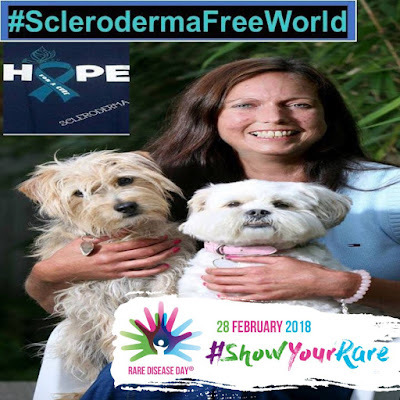 Six months later, I relocated to my birth town of Southport, with the management of my symptoms to a tolerable level, now taking over as my full time job. 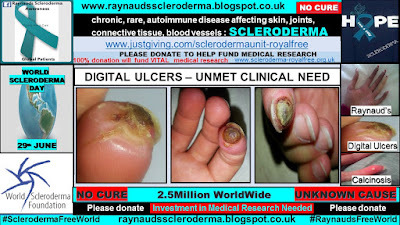 Digital ulcers used to be my nemesis until taking Bosentan 125mg twice a day, continuous since October 2012. 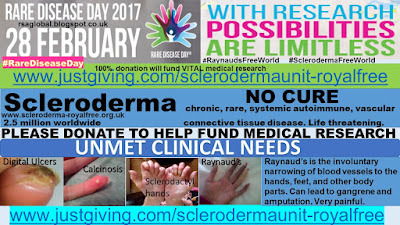 Due to my Raynaud’s sensitivity, I have found that the prevention of attacks is far less painful, than having an episode. This makes for a ‘home bird’ all year round. 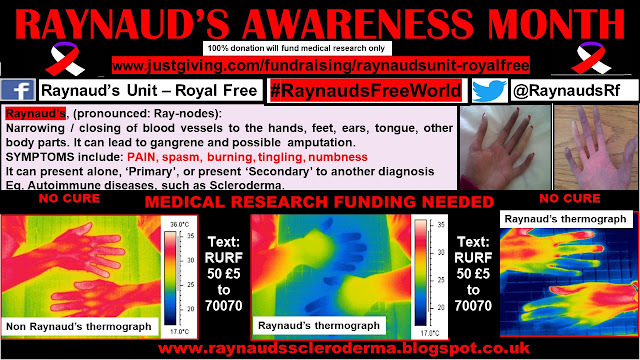 Again, words are difficult when trying to describe a Raynaud’s attack. ‘Slamming your hand in the car door’, I would suggest, is an acceptable description, however, the pain can not be articulated. 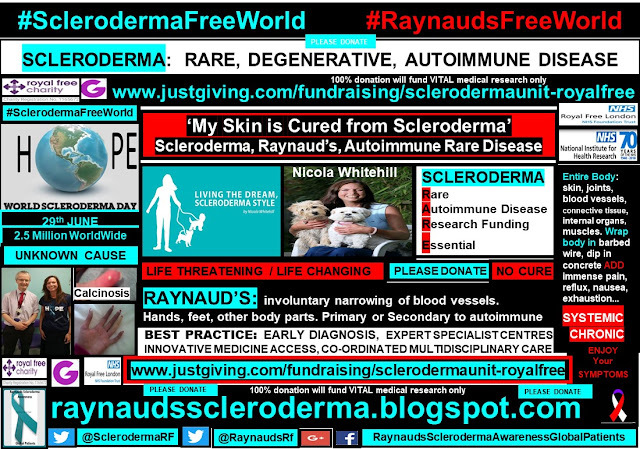 If I am honest, 18 years ago, I would never have believed, (given the medical advice which I had been given, combined with how I was feeling, and what was happening to my body at that time), that I would still be alive, let alone, be told that my skin would be cured from scleroderma. I do not want to appear to be morbid, just honest, about my reality at that time. 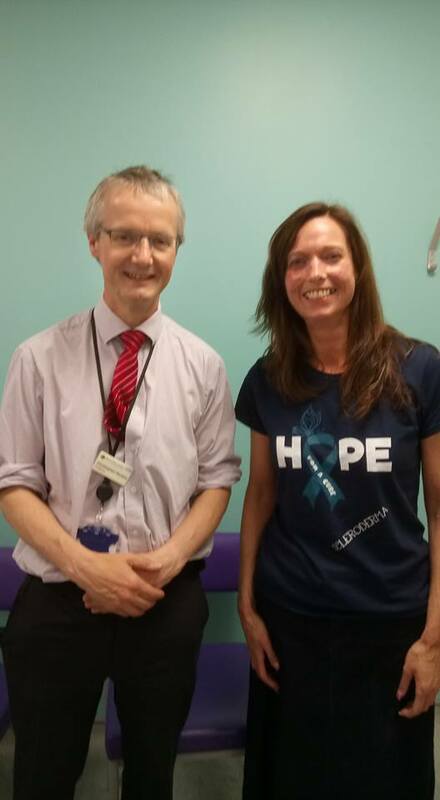 Again, I struggle to allocate accurate words, when trying to describe the level of gratitude and appreciation I have for Prof Denton and the Scleroderma Unit team at the Royal Free Hospital. I am also extremely grateful to my local medical team here in Southport, Dr Sykes and the rheumatology team, as well as, Dr Bontea and the dermatology team at Ormskirk hospital, and of course my dentist, Andrew Booth and hygienist Louise. 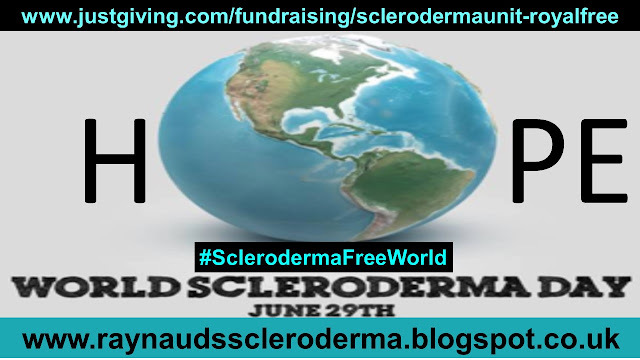 As a long term scleroderma patient, my main health challenges now include, extensive calcinosis, telangiectasia, dry mouth / gum recession, chronic MSK pain and Raynaud’s. I have stabalised my gastro-intestinal symptoms by altering my diet and including daily smoothies and fresh juices for maximum super food nutrition. However, this combination of my current unmet clinical needs, most certainly shows that scleroderma is more than skin deep, causing devastation to the vascular and soft tissue / connective tissue processes along the way. 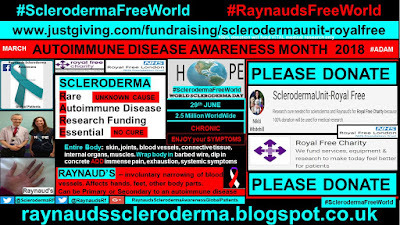 All in all, I am more than aware, and I am extremely humbled to know that I am a very lucky scleroderma patient, in relation to the ‘mild’ set of symptoms which I experience, compared to some of my fellow patients, who are far braver than I.
Click here, to view my article 'Living the dream, being your own Scleroderma, Raynaud's, Autoimmune Rare Disease Advocate'. 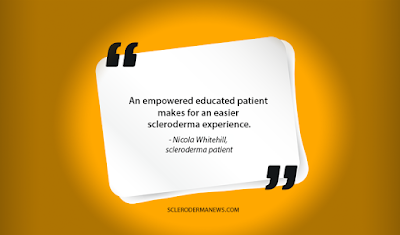 One day, hopefully, very soon, I want to be able to say ‘I used to have scleroderma’. 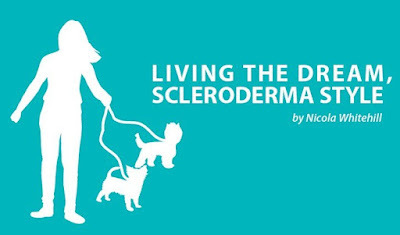 So, until that day, I will continue to relish in the delight of how I feel, knowing that ‘my skin is cured from scleroderma’.